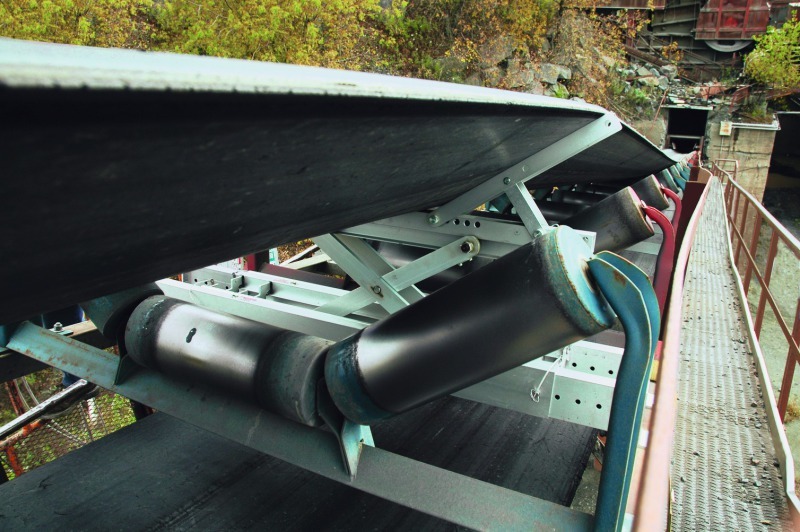 Flexco has developed an innovative device for the ergonomic maintenance of conveyor belts. The Flexlifter enables service personnel to hoist the tensioned belt on the system to the required height without physical exertion. The belt lifter can be loaded with up to three tonnes and is available in three sizes. And because of its particularly lightweight construction, the technician can move it about with ease. 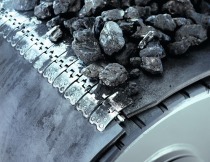 The belts have to be regularly maintained. 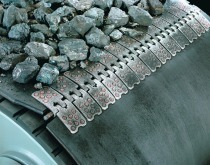 To enable technicians to renew connectors, for example, or to replace tension rollers, they raise the conveyor belt at the appropriate point on the system to a suitable height. With the Flexlifter, the Flexco range now includes an ergonomic belt lifter for this gruelling activity. The device is available in three sizes: “Medium” for belt widths from 900 to 1500 mm, “Large” for 1200 to 1800 mm and “XL” for 1800 to 2400 mm. The largest version can accommodate up to 2700 kg. Being made of anodised aluminium, the belt lifter is particularly lightweight and resistant. It is therefore easy for the user to transport and position on the conveyor belt. The powerful scissor lift platform raises the belt safely to a height of 350 to 400 mm without damaging the belt. If more height is required, the Flexlifter can be fitted with extendable feet. After assembly, these rest securely on the conveyor structure. The personnel can now slide the belt lifter over the conveyor belt and position it at right angles on the system. 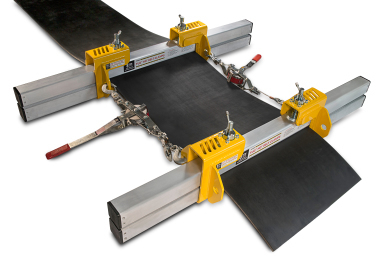 The Flexlifter can be used on both the top belt and on the return belt.